W M Automotive is committed to being the premier supplier of automotive parts and supplies in the nation. Further, we are committed to maintaining the highest level of integrity in our relationships with our customers, suppliers, and fellow employees. I was a loyal employee of a big company for many years. At some point I began to think “Why can’t I do this, and do it better?” Only one person could answer that question. My family and I with a handful of employees first opened our doors as W M Automotive on September 1, 1976 in Fort Worth, Texas. From that first day, W M and its people have proudly delivered the best in service and value to each of our customers. This commitment to service has been central to everything we have done in the years since, and has resulted in a company that today enjoys a leadership position in the national automotive aftermarket. We are proud of who we are and what we do for, and with, our customers. We invite you to arrange a visit at one of our locations in the metroplex, or tour one of our model stores. We would love to share our story with you. We hope you enjoy learning more about W M Automotive as you explore this site. 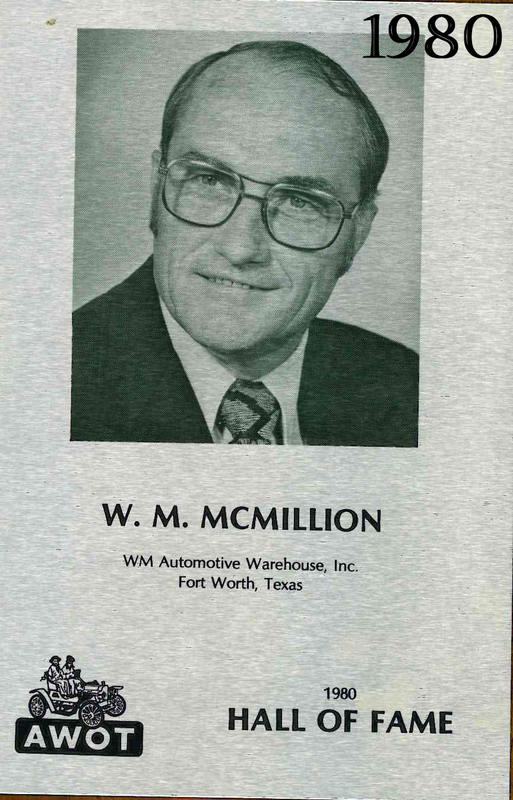 W M Automotive was founded in 1976 when Wilson and Pat McMillion purchased a small redistributing jobber company on South Main Street in Fort Worth, Texas. 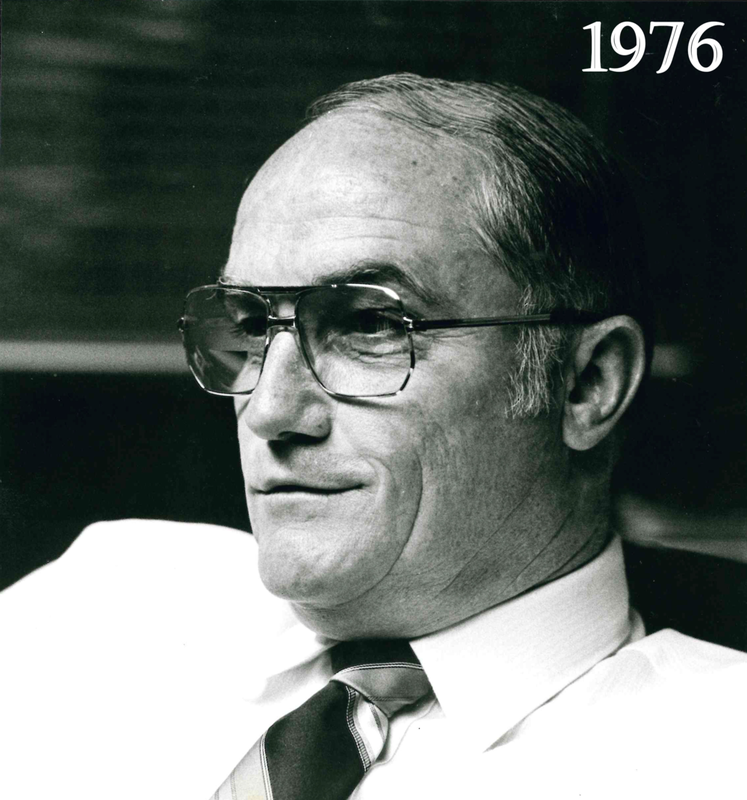 Wilson had grown up in the business, starting as a teenage order-puller at another automotive warehouse. W M was their first small business, with just 6 employees. Those first years were made up of long days and hard work building a business from almost nothing, into a modern full-line distribution company. W M still serves the same customer base that gave us our start, the independent, privately-owned local auto parts jobber store. Today we do that with 275 full-time employees, serving hundreds of locations spread across Texas and Oklahoma. Our product lines have grown to include most of the major names in the automotive world. The support of our manufacturers and the loyalty of our customers have helped us become one of the largest automotive parts distributors in this part of the United States. W M Automotive has a reputation in the industry for top-quality brand names, value-added service, and courteous, well-trained people. All of us at W M are proud of what we have accomplished for our customers, and look forward to continued growth for our company and our customer partners.